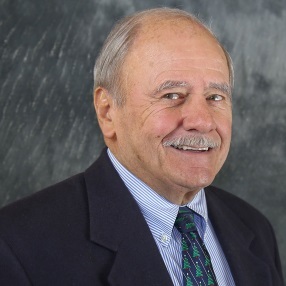 Mr. Anthony Rinaldo has over 50 years of legal experiences. He specializes in plaintiff’s personal injury litigation, Petitioners Workers’ Compensation Injuries, Criminal Defense, State and Federal Municipal court, Municipal Land Use Law and Public Sector Labor Law. Mr. Rinaldo was formerly an Assistant Prosecutor in Union County and a former President of the Union County Bar Association. He was formerly a partner in the Law Firm of Rinaldo and Rinaldo, Esqs., Garrubbo Romankow & Rinaldo and the Law Firm of Anthony D. Rinaldo, Esq.